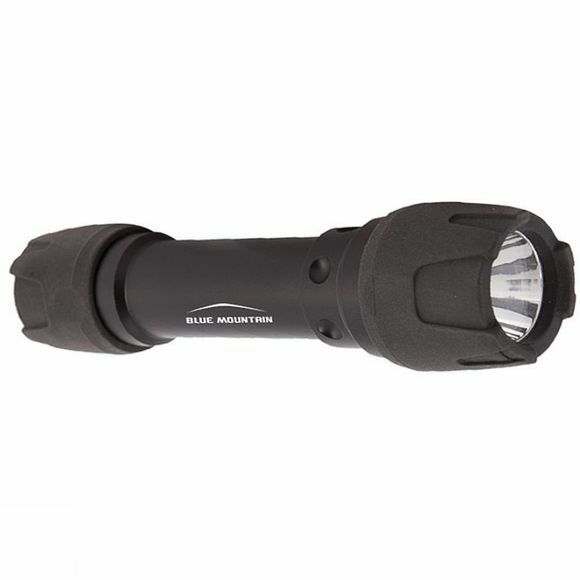 This highly capable Armoured LED Torch from Blue Mountain boasts a 3W Cree LED to provide upto 140 lumens of light to guide you on your way. It utilises incredibly tough alloy housing and has been rated IP54 to ensure it can protect in demanding conditions, and thus always be relied upon. The Twist/flood option is easy to operate and allows you to customise your lighting for each purpose.